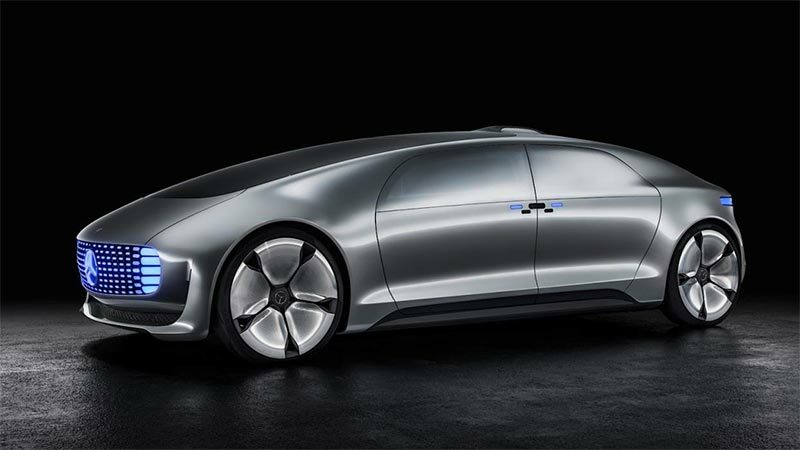 At the 2015 CES event, Mercedes Benz introduced a new concept vehicle Mercedes Benz F015 Luxury in Motion that will be the futuristic lounge car on the wheels. 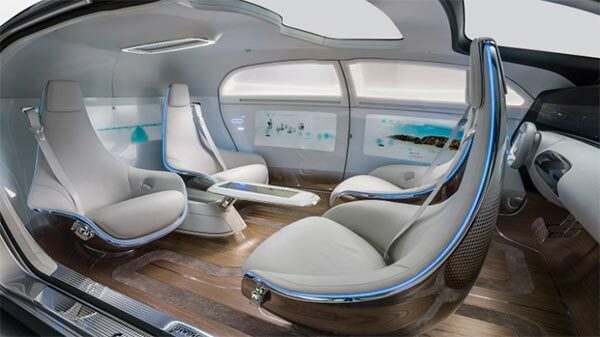 The German automaker revealed that the new concept car focuses on providing a relaxed atmosphere to the passengers rather than rage and offers the best luxury options that one can think of. This four-seat luxury vehicle is almost the size of Maybach 57, but it is still wider and taller to provide good amount of interior space. The car is made up of carbon-fiber reinforced plastic, aluminum and high strength steel that reduces the body weight of the vehicle by 40%. It also has all safety features in place and doors open to 90 degrees with a central pillar. Surprisingly the car has four captain’s chairs that rotate to have face to face configuration. It also has leather wrapped steering wheel that slides out of the instrument panel and ensures better driving experience. « Selling your car in favour of an app?